Total of 10 Nights: 4 nights on Praslin, 2 night on Bird Island and 4 nights on Cerf Island. 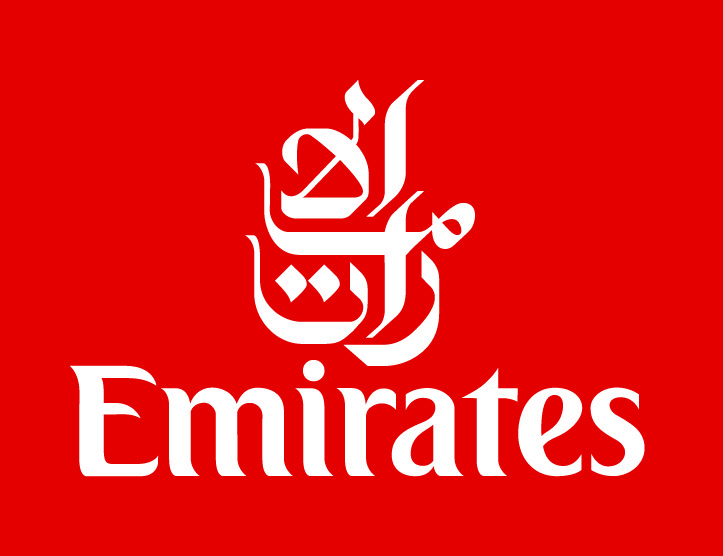 The itinerary below is based on Emirates, but is also available using flights to Seychelles with Etihad Airways. Please call us for a quotation. 10 nights from £2,349pp including all flights and transfers! Evening departure from London Gatwick on Emirates. Arrive Mahé and take connecting flight to Praslin. Transfer to Le Domaine de La Reserve for 4 nights on Bed & Breakfast. Fly back to Mahé for onward flight to Bird Island for a stay of 2 nights on Full Board. Return flight to Mahé and transfer by car and boat to Cerf island Resort for 4 nights on Half Board. Afternoon transfer for evening Emirates flight to London. Arrive London Gatwick next morning. The Praslin, Bird & Cerf island-hopping tour from £2289 per person, based on 4 nights at Le Domaine de La Reserve, Praslin; 2 nights on Bird Island; followed by 4 nights at Cerf Island Resort. Price includes board basis shown, return international flights with Emirates, inter-island flights and all transfers. Flights also available with Etihad Airways, Turkish Airlines, Qatar and British Airways. Read more about the Le Domaine de La Reserve on Praslin. Read more about Bird Island. Read more about the Cerf Island Resort on Cerf Island. If you have a particular Seychelles island-hopping tour that you would like to do, then just give us a call. We'd be delighted to dicuss this with you and offer advice before putting a quotation together for you.